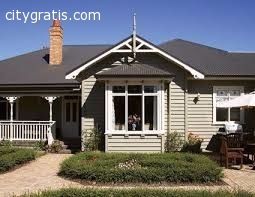 Our expert home inspector in Auckland determines the condition of a structure at Minimum Cost. We are professional associations for home inspectors that provide quality knowledge, training, and networking opportunities for clients. More information for visit Realsure company website.